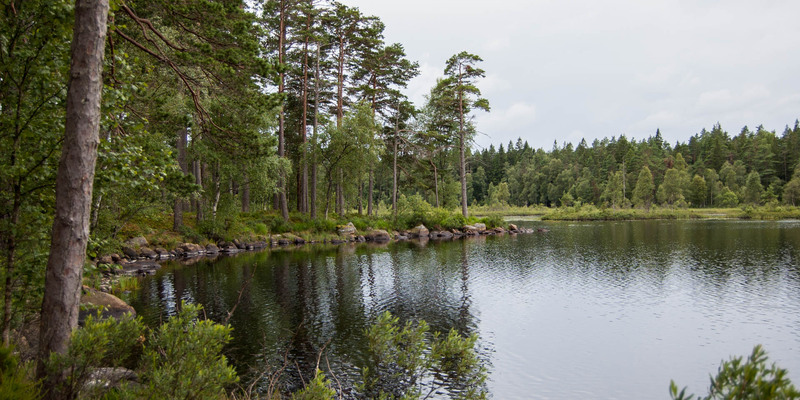 The nature reserve Visjön is located about 5 kilometers northeast of Kosta and ensures the preservation of a typical lake in Småland with its islands and an adjoining forest. 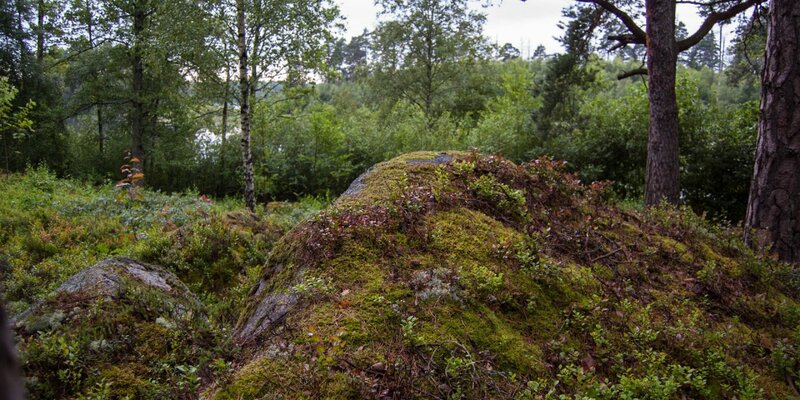 Visjön Naturreservat covers an area of 200 hectares. 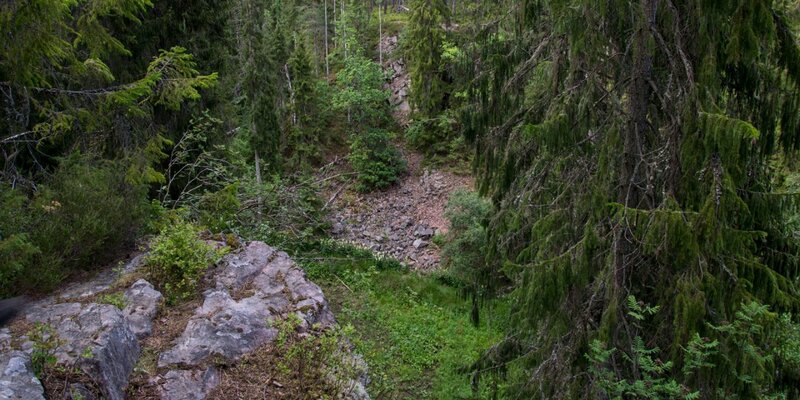 For the most part it consists of the lake Visjön and its islands, but also of an approximately 100 meter wide strip of the surrounding forest. There is a 6-kilometer long circular trail around the entire lake, which runs close to the shore and offers beautiful views of the lake. Start and end point of the path is a small parking lot on the south side of the lake. 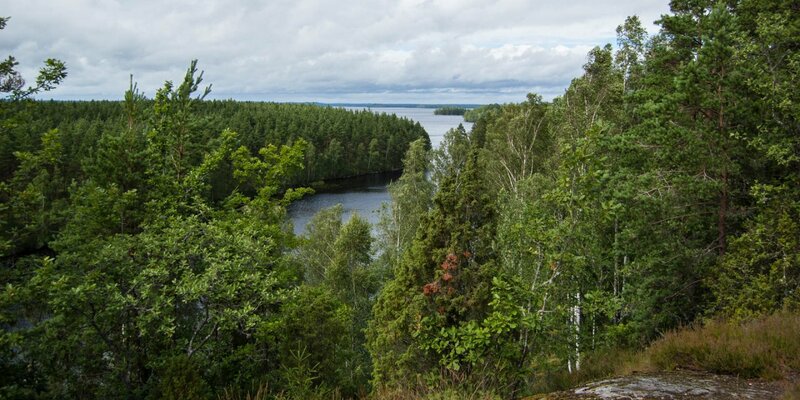 The water of the lake Visjön is very poor in nutrients, which is typical for Småland. The coniferous mixed forest around the lake and on the islands is over 100 years old and free from human intervention since the 1950s. The oldest trees are mighty pines, which are mainly found close to the water.